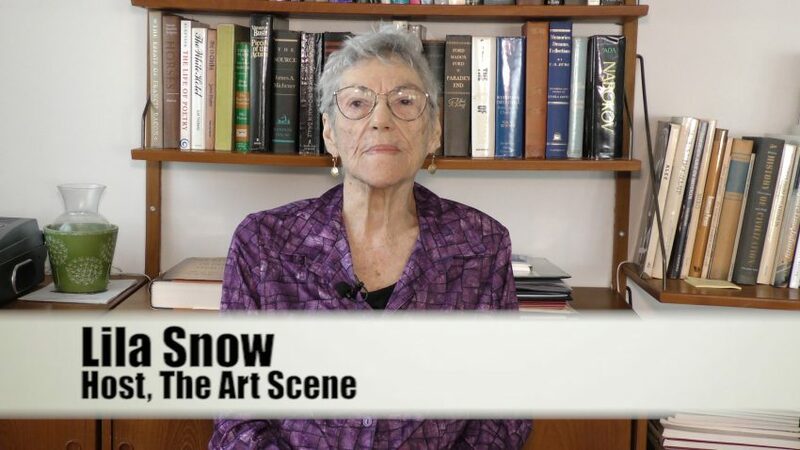 Tonight at 9pm Lila Snow has a new episode of The Art Scene. 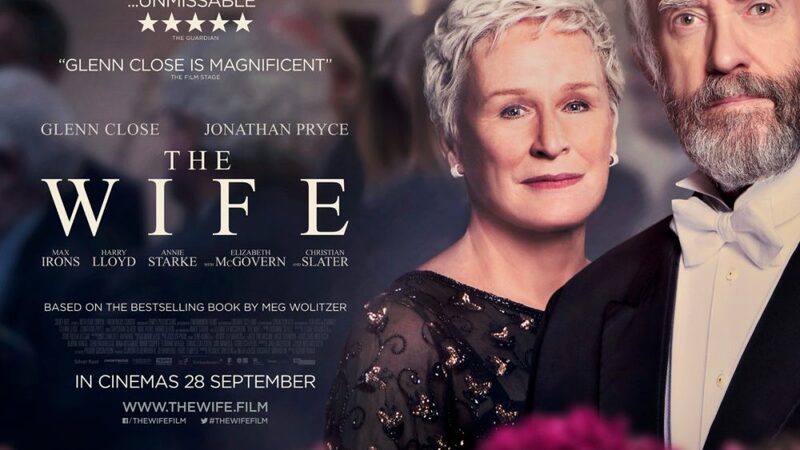 Lila discusses two films, The Wife and Greenbook. Lila discuss why Alfred Nobel created the Nobel Peace Prize, how physicist to literary artist are involved, and The Wife. 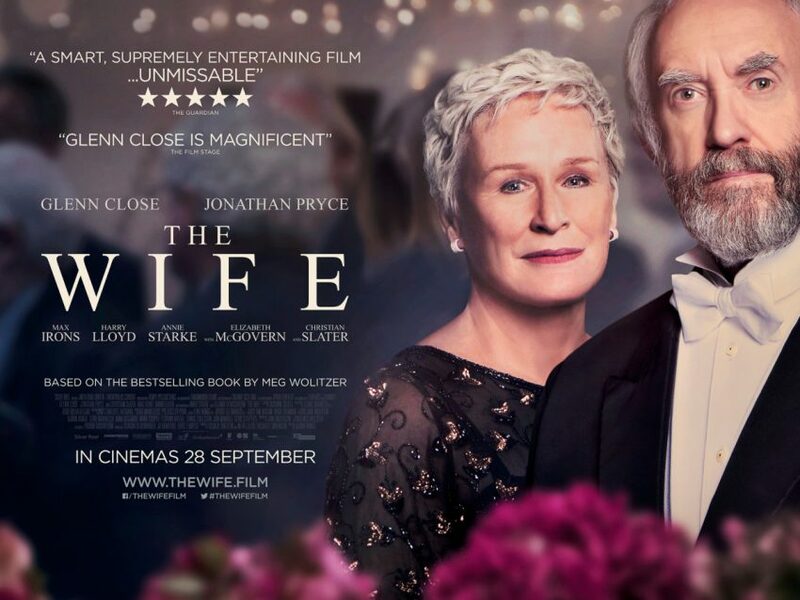 A film about a Literary Artist winning a Nobel Peace Prize and his wife starts to think about the shared compromises, secrets and betrayals. 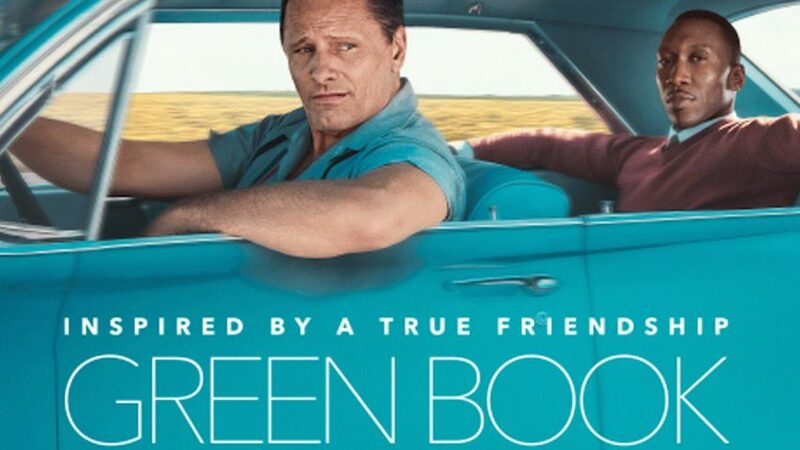 Greenbook is a film inspired by a true friendship between a working-class Italian-American bouncer who becomes the driver of an African-American classical pianist on a tour of venues through the 1960s American South. To watch previous episodes of The Art Scene, please visit our YouTube channel.